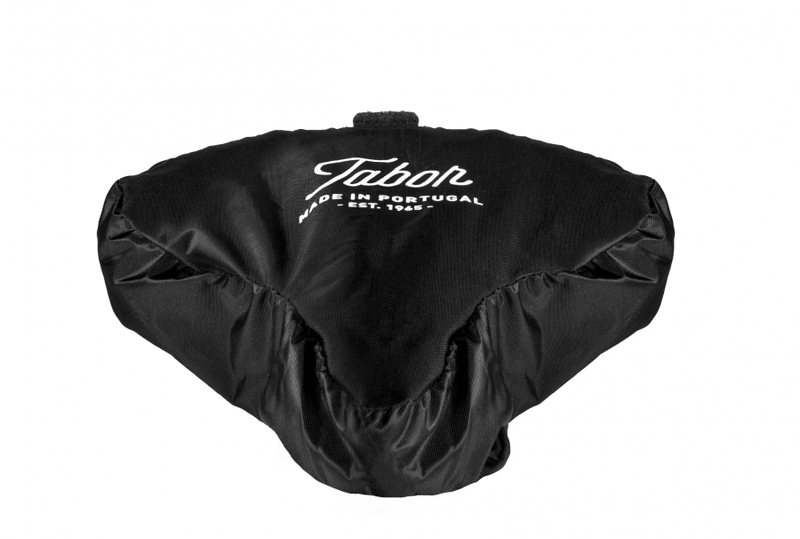 Nylon saddle's protection/rain cover that fits perfectly to your saddle.It has a velcro strap to secure it to your saddle while riding your bicycle. 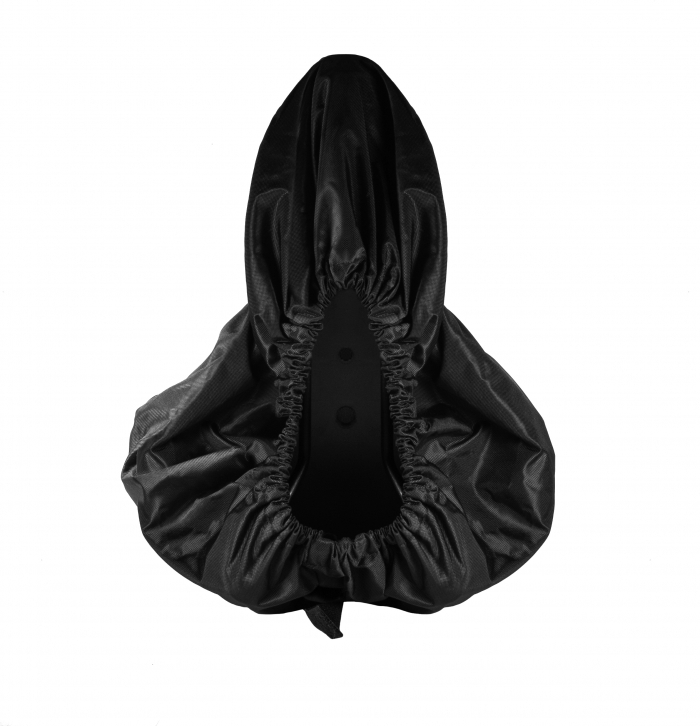 Nylon saddle cover, three sizes to fit your saddle perfectly, with or without saddle tool bags. 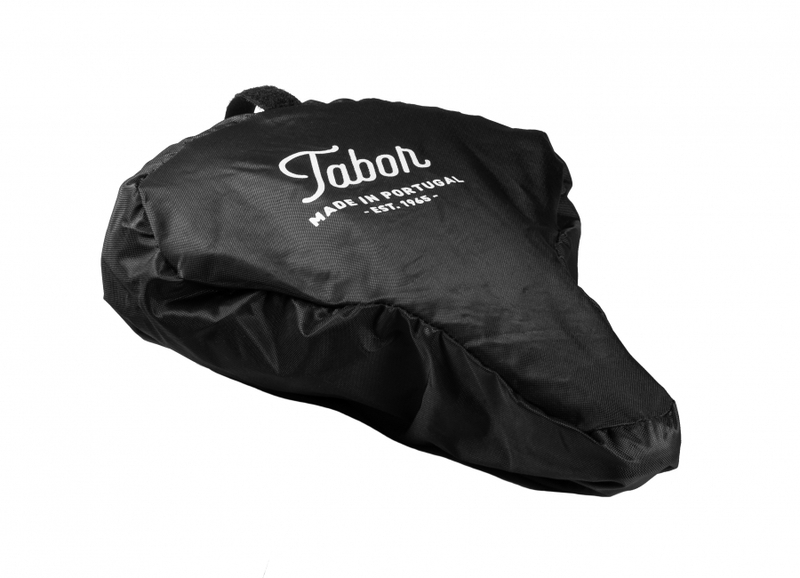 We know our saddles look great, but they need some attention from time to time, and a little privacy from prying eyes! 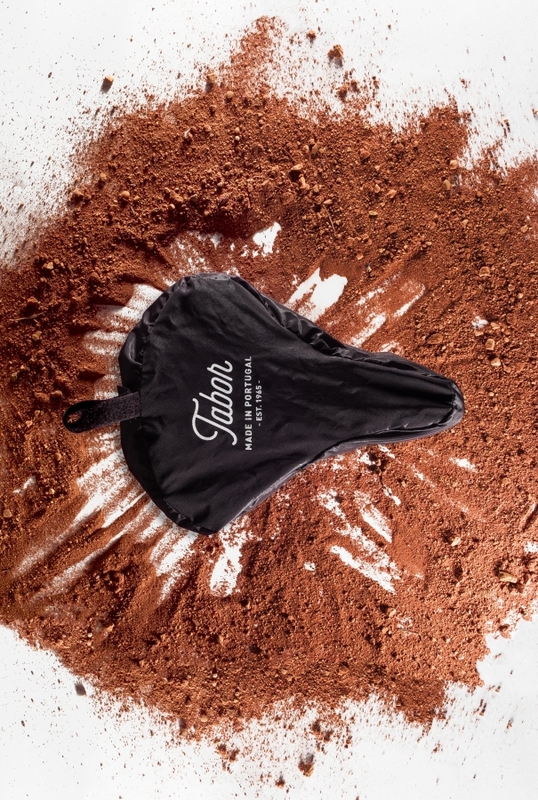 Dust and water resistant, the perfect companion for your saddle.